"Commutation" is not a word you hear often in conversation, but it is worth knowing about. What is a commutation? First, let's clarify what it is NOT: a commutation is not an early release mechanism for someone serving a prison sentence. This is what it actually is: a reduction of a sentence that has been determined to be unfair or excessive. For example, a Commutation of Sentence could turn a death sentence into a life sentence, or reduce a 50 year sentence down to 25 years. A Commutation reduces a conviction sentence to a shorter time or a lesser sentence. The State considers a Commutation a sort of privilege or favor, not a right. Also, a Commutation does not cancel or eliminate a conviction. 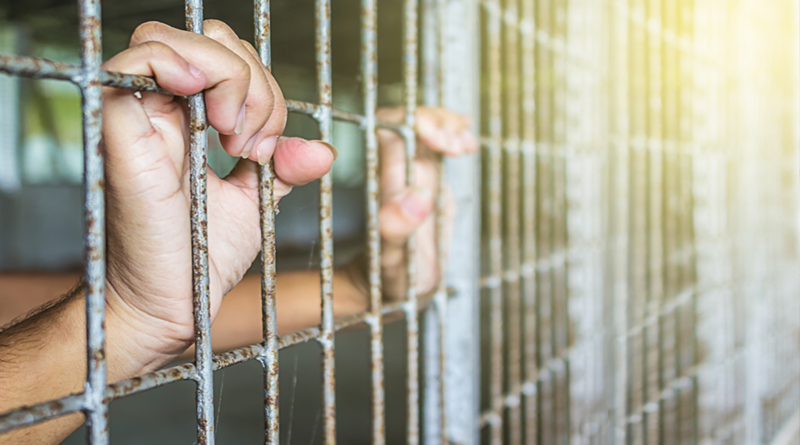 Commutations are granted very sparingly - usually under very special circumstances - and they are very different from a parole or pardon, with their own unique process and procedure. In Oklahoma, only the Governor can actually grant a Commutation of a sentence, and only after a good recommendation from the Oklahoma Pardon and Parole Board. However, the Governor can urge the Board to consider a Commutation at any time. The Board follows a two-step process to review a Commutation Application Request. The first step is a Qualification Review, during which the Board conducts a “jacket review” to determine if the Application has merit. A jacket review is a thorough evaluation of the Application as well as any other materials submitted to the Board for review. It's worth saying that the vast majority of Applications do not make it past this stage, since this requires proving that the sentence is unfair or excessive. Step two of the Board’s process calls for an actual Commutation Hearing before the Board, which will then investigate and consider the requested sentence Commutation. If the Application passes to Stage Two, the inmate will have a personal appearance with the Board via video conferencing. If an inmate is guilty of bad behavior before the Hearing, the personal appearance is canceled, and they will no longer be eligible for Commutation. The Board alone decides who gets to the hearing docket - the initial Application processing is not a guarantee of being set on the hearing docket. For a stage two Commutation Hearing, a convict's attorney, family and/or friends (usually called "delegates",) may speak on their behalf. Delegates are allowed to attend the Commutation Hearing; but only two may appear before the Board and only one is allowed to speak, for approximately two minutes. Delegates may also submit letters in support of the convict's Application to the Board for review. Letters may be typed or handwritten, on one side only, and must be easy to read. Letters must include the offender's name, DOC number, and docket month and year on top of the each page and on the back of the envelope. The deadline to submit such documentation is two weeks prior to the hearing date. Additionally, victims and/or victim's representatives, the judicial representative from the court of conviction, a representative from the arresting law enforcement agency, and/or the District Attorney are also allowed to protest the Application. After the hearing, the Board will vote to either favorably recommend a Commutation and/or deny the request. If a favorable vote occurs, the Commutation will be forwarded to the Governor. The Governor then has ninety days in which to approve or deny a Commutation. The Board and/or Governor may place any conditions on a Commutation, which must be fully complied before the sentence can be commuted. There is no appeal process upon denial of the application. Riley is a member of Mulinix Goerke & Meyer, PLLC, at its Oklahoma City office, but practices all over the State of Oklahoma. He focuses on Expungement & Pardon Advocacy and Criminal Defense, while also effectively assisting clients in Civil Litigation and Business Law matters. He is a member of the Oklahoma Criminal Defense Lawyers Association, National Association of Criminal Defense Lawyers & the National College for DUI Defense (NCDD). 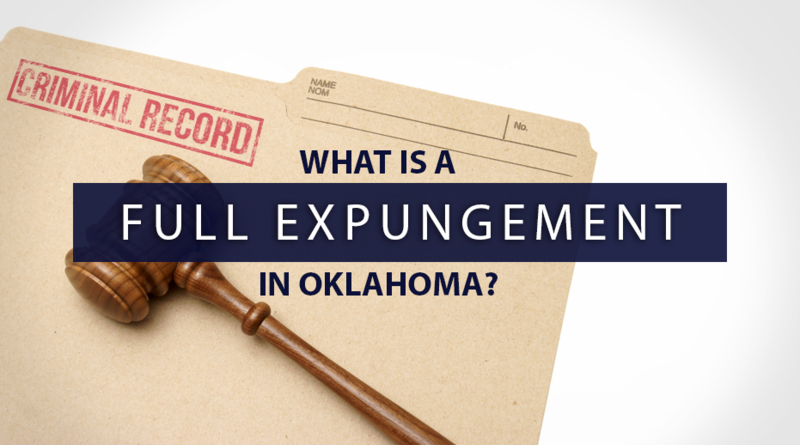 What is a Full Expungement in Oklahoma?